Han Apr 14 2019 10:42 am she's so gooood ! no wonder she won at blue dragon awards please keep doing more dark roles/movies ! Emeraan Mar 07 2019 1:54 pm Loved this movie and the cast was well selected. This is a movie I really enjoyed and will recommend to others. 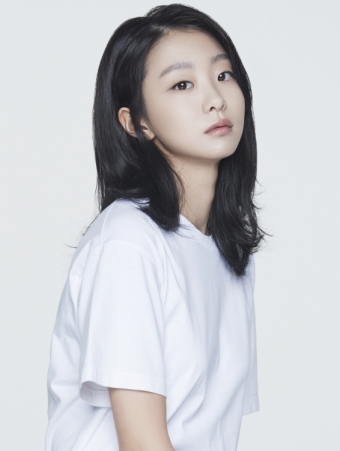 Kim Da-Mi is very cute and I would like to see more of her as the lead actress in movies and dramas. Can't wait for part 2.
gracesN Sep 15 2018 10:41 am She look so young while She was born in 1995. I thought She is 2000liners.